Sony Xperia XZ1 vs. Sony Xperia XZ1 Compact: Is bigger necessarily better? 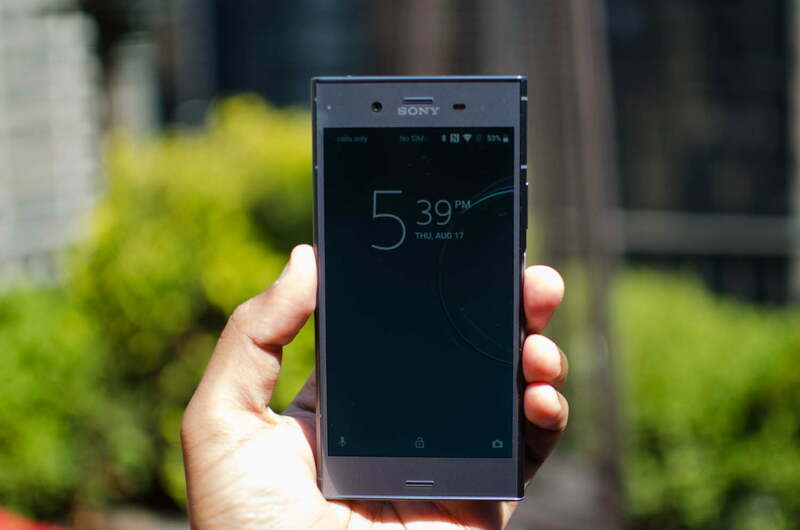 Sony has finally taken the wraps off its big phone releases for the year — the Xperia XZ1 and Xperia XZ1 Compact phones. The new phones are Sony’s flagship devices, which means they boast the latest and greatest Qualcomm chip, the Snapdragon 835, as well as a decent amount of RAM and storage. But how do the phones compare with each other? And which one should you go for? We put them to the test to find out. The specs of the two phones are actually almost identical — which is good news for anyone who wants a powerful phone in a smaller package. They both feature Qualcomm’s Snapdragon 835 processor, and they both feature 4GB of RAM, which should be plenty for most users. When it comes to the storage on the phones, the Xperia XZ1 offers twice as much as the XZ1 Compact, coming in at 64GB compared to the Compact’s 32GB. Because of that, we’ve awarded this one to the Xperia XZ1. The display on these two phones will be one of the main points of difference. While the Xperia XZ1 Compact has a 1,280 x 720-pixel, 4.6-inch display, the standard Xperia XZ1 has a full HD, 1,920 x 1,080-pixel 5.2-inch display. Both of the displays are LCD, but while the XZ1’s display is larger, the resolution bump is enough to make it much sharper as well. The design of the two phones is more or less the same, apart from the size. Sony has never gotten a lot of love for the design of its phones, but these new ones don’t look terrible. One interesting thing to note about the XZ1 Compact is that it’s quite a bit thicker than the standard XZ1, which might be a problem for some. 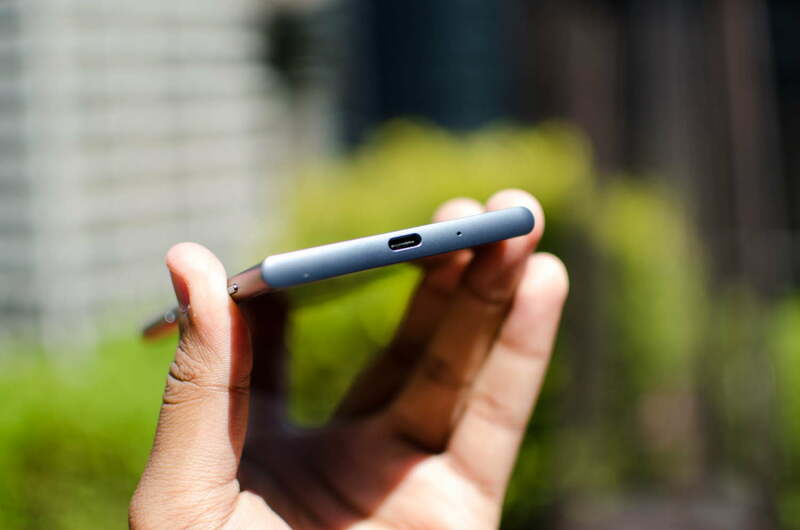 Both phones feature a camera sensor on the top-left of the back of the phone. The design is relatively angular and minimalist, with big bezels framing the screen. There is a fingerprint sensor on the side of both devices, but sadly it won’t be functional in the U.S. variants. Last but not least is durability, and the phones are the same here, too — both offer an IP68 rating, which allows them to last as long as 30 minutes in up to 1.5 meters of water. In other words, while you probably won’t want to take the phone swimming, if you drop it in the bath, it should be fine. Both phones are almost the same here — but the better display on the Xperia XZ1 puts it ahead. With one larger device and one smaller one, you might expect a pretty substantial difference in battery capacity — but in reality, it turns out that the batteries are exactly the same size. That’s not great news for the standard-sized Xperia XZ1 — not only does it have a larger display, but it also has more pixel-dense display, meaning it’ll be much more battery-intensive. The batteries on both phones come in at 2,700mAh, which isn’t a ton, but they also both support Qualcomm’s Quick Charge 3.0, which should be helpful. We don’t have official battery life figures from Sony, but given the fact that the XZ1 Compact will almost certainly last longer because of the smaller display, it’s the winner here. Sony camera sensors can be found in smartphones all over the world — and not just in Sony phones. But does that translate into a great camera on the XZ1? We’ll need some time with it to find out. The rear-facing camera on the phones is the same. It’s 19 megapixels with electronic image stabilization and predictive phase detection autofocus. Video, however, is where this camera really shines. It offers 4K recording at 30 frames per second, 1,080p recording at up to 60 frames per second, and 720p recording at up to a massive 960 frames per second. With that, you’ll be able to capture super slow-motion recordings, which will be great in certain situations. 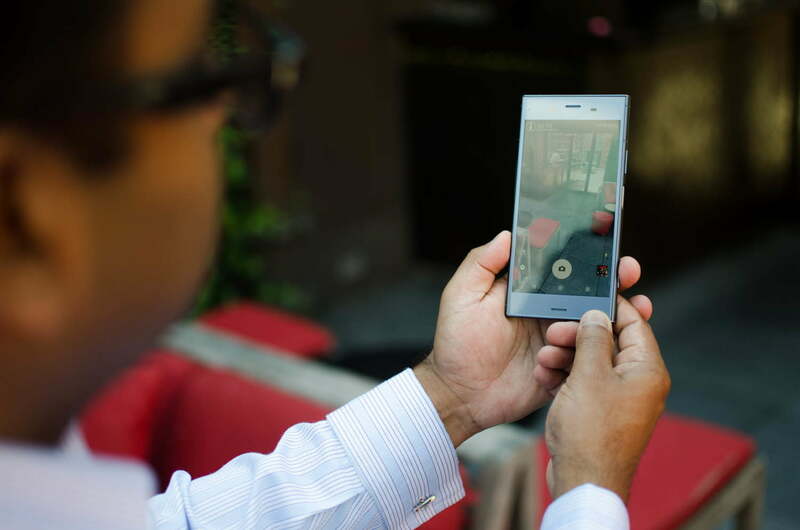 The front-facing camera here is a little different — the standard XZ1 offers a 13-megapixel front-facing camera, while the XZ1 Compact is at 8-megapixels. That makes the XZ1 the winner here. The two phones are going to offer an identical software experience, so we’re not going to award a winner here. They both run Android, and they happen to be among the first to ship with Android 8.0 Oreo — which is good news for those who want the latest and greatest versions of Android. Currently, the Android experience on Sony phones seems to be pretty close to stock Android, which is good news for those who hate bloatware. When it comes to software updates, Sony is generally decent at updating within a few months, but it’ll still take some time for your phone to get new versions of Android as they come out. The Sony Xperia XZ1 Compact costs $600, and will be available online and in stores starting October 4. The standard Xperia XZ1 went on sale September 19, with prices starting at $700. Because of the price difference, this one is going to the Xperia XZ1 Compact. This one was probably obvious from the get-go — the Sony Xperia XZ1 is simply a better phone. It has a better screen, more storage, and a superior selfie camera. But the advantages of getting it may not really matter to you if you’re specifically seeking a smaller phone. 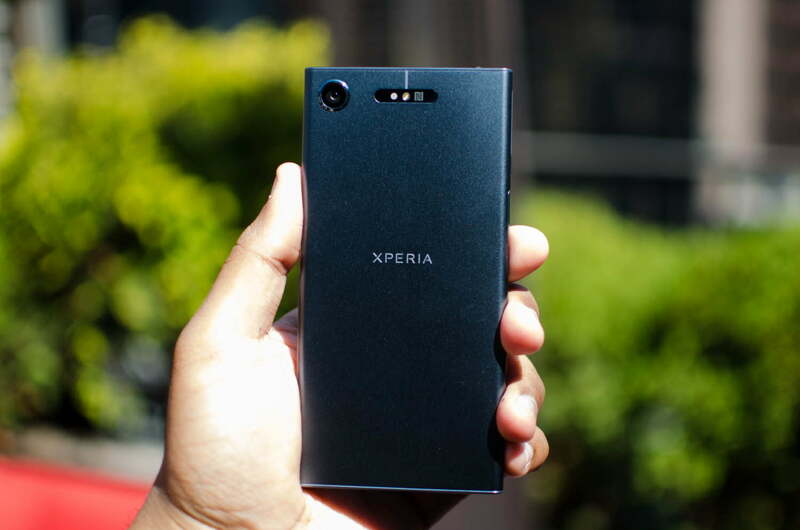 The phones are equally powerful — and though the larger XZ1 offers more storage, they do both have a MicroSD card slot. The Xperia XZ1 Compact is a better deal financially, and it’s also one of the few small phones on the market with a decent set of specs. The XZ1 offers most of the features that a flagship phone should (unless you’re in the U.S.), and it’s the first phone to ship with the latest flavor of Android on board.